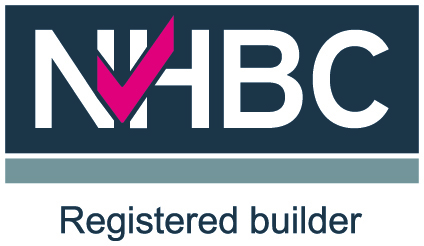 An NHBC “Pride in the Job” Quality Award and Royal Institute of British Architects Regional Award winner. Ness Point House is a high quality contemporary home which has won multiple awards. The five-bedroom contemporary home provides comfortable living space with interconnected ground floor level reception rooms, all with great views. The beautiful site is located in St Margaret’s Bay Conservation area with its a dramatic and beautiful topography. The site is adjacent to a SSSI Site of Specific Scientific Interest, Heritage Coast and Special Area of Conservation. 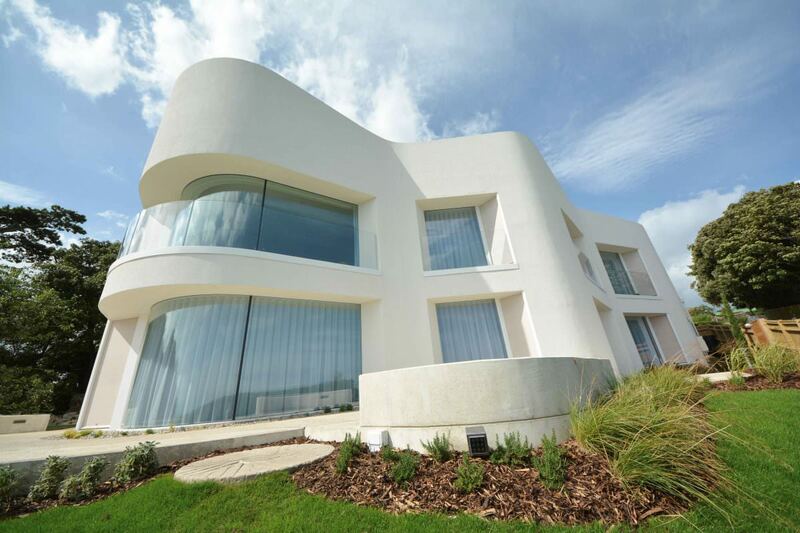 The curved form and white textured walls integrate Ness Point House with views of the White Cliffs. An inclined green sedum roof also helps blend the property into its surroundings. Existing trees, some under TPOs, and hedges contribute to the strong character of the property and were protected during construction. To protect any possible roots of the nearby trees the hall area of the building is made with lifted ground beams supporting a raised-level floor. Super-insulated diaphragm walls create thermal mass protecting the house from the north sea wind, while recesses shield from the southerly sun. 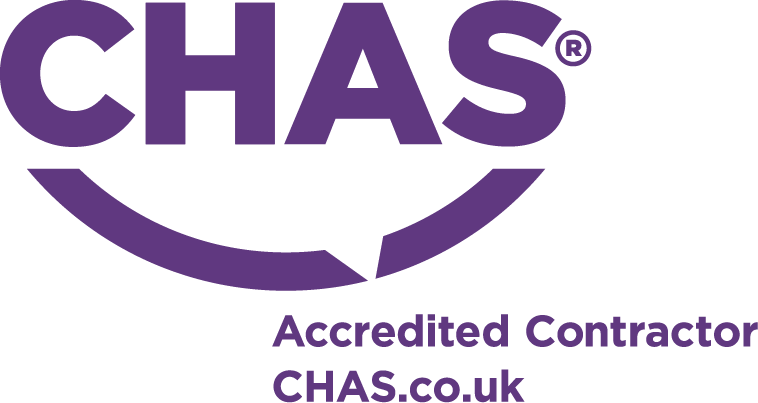 Further sustainability credentials include high performance glazing, extensive use of natural daylight, a heat recovery system and high efficiency heating equipment. The site is adjacent to a SSSI Site of Specific Scientific Interest, Heritage Coast and Special Area of Conservation.